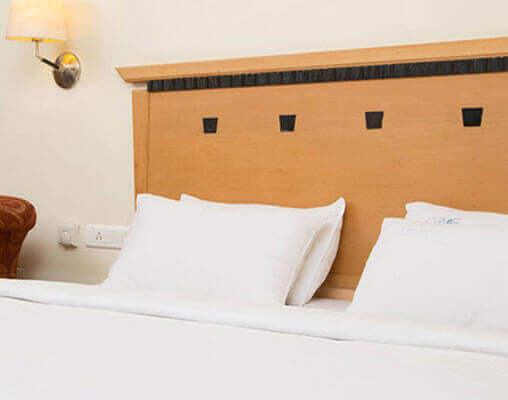 Especially for luxury hotel purpose, we are supplying a high quality plain white bed sheets along with pillow covers. It was produced from modern airjet weaving looms with high grade cotton yarn, looks pure white, silky finish.Soft structure will give comfortable sleep on bed and good relaxing mind. We are supplying bed linen in all standard and customized sizes.